Things are a rather quiet on PS4 and Xbox One this week, with Borderlands: GOTY Edition being the only major new release. Jolly camp Nintendo is a whole lot busier, thankfully. As per usual, the system gains another batch of belated conversions. From THQ Nordic comes the Zelda alike adventure Darksiders Warmastered Edition, which reportedly not just holds up well despite its age, but performs smoothly on Switch. Perhaps not a huge surprise, seeing even the Wii U had a competent version. Then there’s Hob: The Definitive Edition, from the creators of Torchlight and its sequel. This conversion comes from specialists Panic Button. The first review to appear is an 8/10 from Nintendo Life. “Hob: The Definitive Edition retains all the qualities of the original, with only a reasonable downgrade in its visuals serving as a caveat. With a cel-shaded art style helping negate the effect of this aesthetic sacrifice and all the improvements genuinely helping elevate Hob’s overall quality, Hob becomes the latest 3D platformer to secure a well-earned place among Switch’s most exciting new additions,” they said. 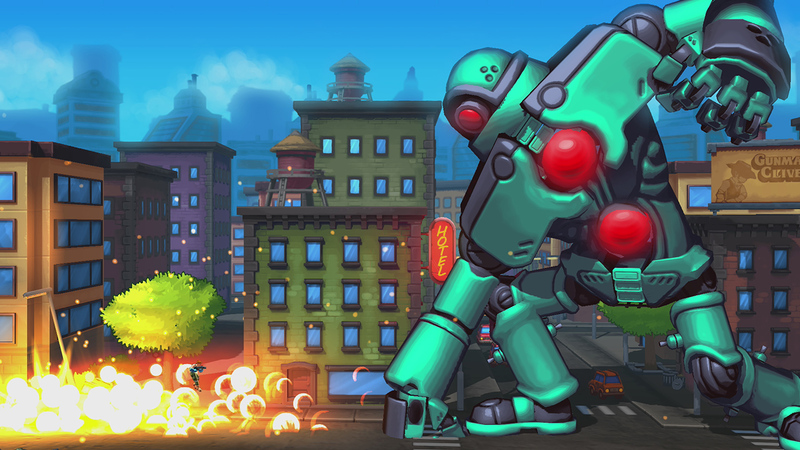 As for newer titles, there’s Mechstermination Force – a colourful boss rush shooter from the creator of Gunman Clive. Nintendo Life also awarded it an 8/10, although warned that with Cuphead around the corner you may want to wait. We’re also pleased to report that competitive airship shooter Bow to Blood: Last Captain Standing is worth a look, gaining an 8/10 from TheSixthAxis. They did however note that Pro Controller support isn’t due until a later date. 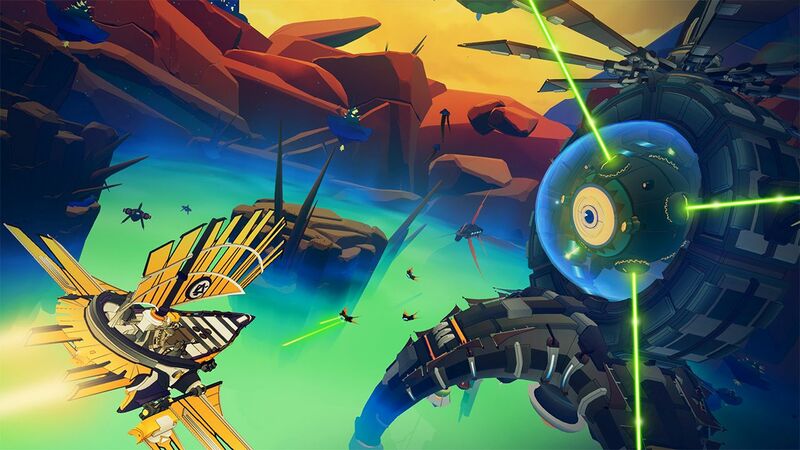 [“…despite the game’s origins as a VR game, this is a sci-fi battler that will likely draw you in without too much trouble,” was their verdict. You’ll find the full list of new Switch releases and pre-orders below. Who’s up for some Donkey Kong 3? Stanley the Bugman is always welcome round these parts.